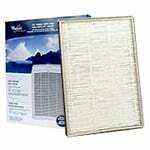 The Whirlpool 1183054 replacement HEPA filter filter removes airborne contaminants known known to cause or worsen respiratory problems. 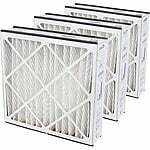 The synthetic-based filter membrane captures microscopic air particles such as dust, pollen, and smoke. 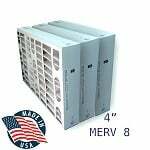 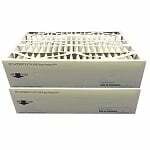 The General Aire 5FM2025 MERV 10 Filter Media Cartridge measures 20"x25"x5", and is the correct replacement part for General Air MAC 2000 and MACL Air Cleaner Systems; and TRION AirBear Supreme 2000 Air Cleaner Systems. 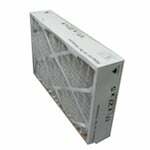 This Lennox X0587 MERV 10 Pleated Media Filter is a MERV 10 replacement furnace filter. 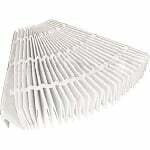 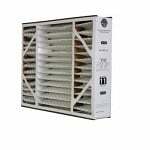 This pleated furnace filter offers quality filtration of impurities and pollutants in the air. 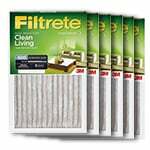 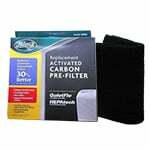 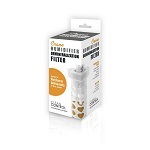 The Hunter 30901 Carbon Pre-Filter fits all Hunter QuietFlo and HEPAtech purifiers. 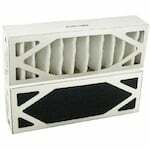 The 30901 Carbon Pre-Filter's activated charcoal absorbs odors from pets, smoking, cooking and more. 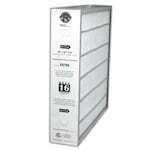 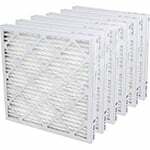 The Top Tech DTT-FM-1620 16" x 20" x 4" MERV 11 Filter removes many allergens, dust, pollen and other airborne pollutants. 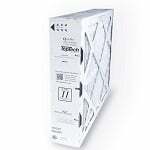 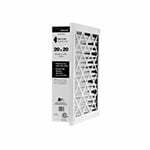 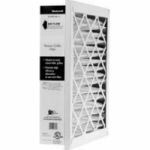 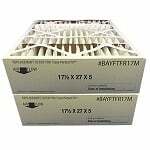 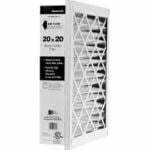 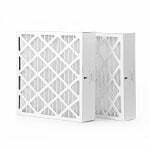 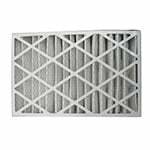 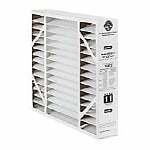 The Trion Air Bear Media AC Filter 20x20x5 part number 255649-103 is a genuine Trion Air Bear pleated media A/C filter. 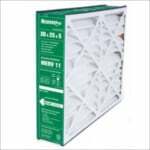 The 255649103 can be used in Trion 20" x 20" Models including model number 455604-019. 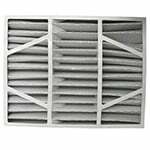 Replaces 229990-103 and 248713-103.